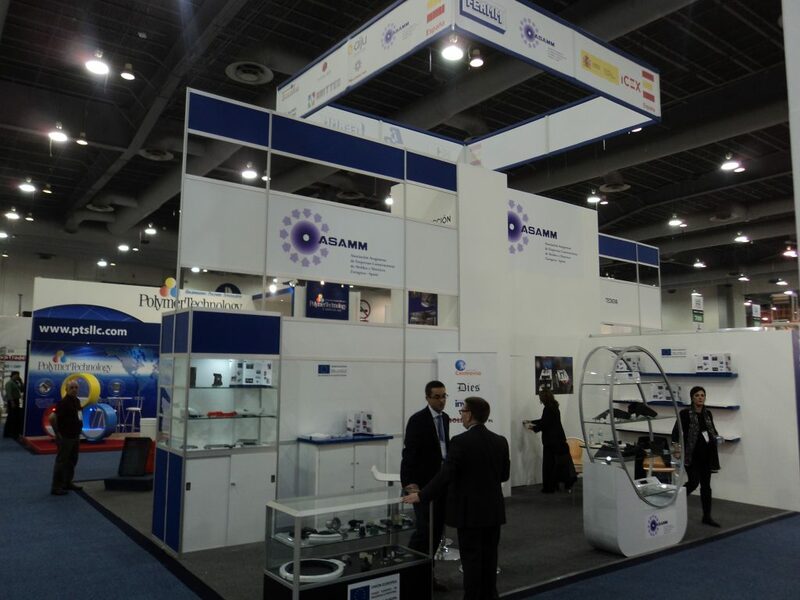 More than twenty Spanish companies exhibited at the Plastimagen 2014, held in Mexico DF from 18th to 21st November 2014. Of this score, most, fifteen companies participated grouped together in the Spanish Pavilion coordinated by FEAMM. This Spanish Pavilion was supported by ICEX, Spanish Institute for Foreign TradeSome 30,000 visitors, of which 90% came from Mexico and Latin America, visited more than 800 exhibitors, mainly Europeans and Americans. Also with large Asian presence. Although the Spanish pavilion showcased excellent design running at 5 meters high, was too small to shares how the Italian, who occupied a 5 times greater than the Spanish surface. Germany, Austria, Portugal and Britain also participated with national pavilions and many other European companies did individually. Many commercial contacts were made, mainly manufacturers of automotive components already installed in Mexico. 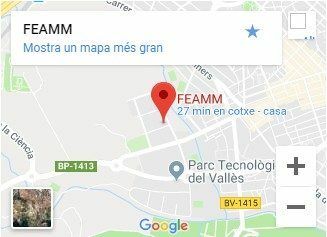 The automotive and packaging are most visits made to companies in the group participation of FEAMM.